Introduced decades ago, these knives are still as popular and efficient as the day they were born. This group offers functionality that was way ahead of it’s time, yet still performs without complaint in this day and age. Some designs are meant to last, and this series has become an American icon in hunting. Any hunter out there knows the Buck 110 and 119, and most likely has owned one for many years. 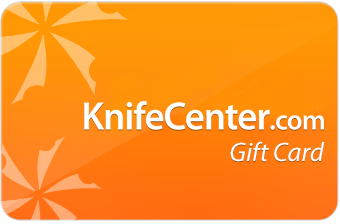 This skinner caught my eye in a well done photo, from a recent KnifeCenter e-mail, and I added it to my wish list. I think the 113 is one of BUCK’s most handsome knives. 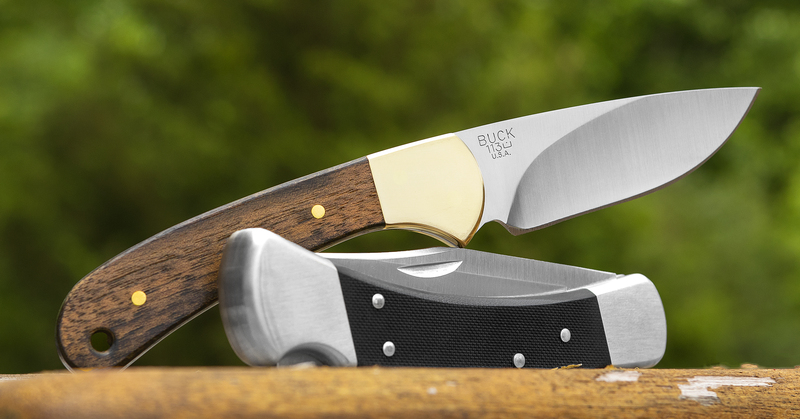 >>>>>>>>>>>>>>>>>> Although BUCK has a following, I believe their knives are now often overlooked, underrated, and are becoming obscured by the plethora of new knife manufactures, and the latest ‘super steels.’ I purchased my first BUCK knife (a 110 folder) when I was a young teen. For some 30 years that 110 was pretty much, my one knife. Not that I didn’t know there were other knives, it’s just that the 110 folder would do anything I needed it to do. Later, when my family started going on more extended hunting/camping/canoeing/backpacking excursions we added a BUCK 119 Phenolic to our camp kit. Why have these Buck Knives been around so long? 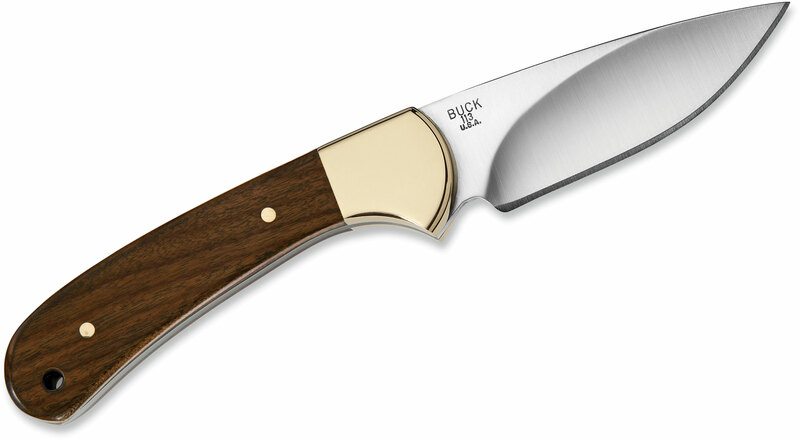 Because, BUCK knows how to make a great knife. They produce an excellent and serviceable hollow grind. Their designs are time proven. 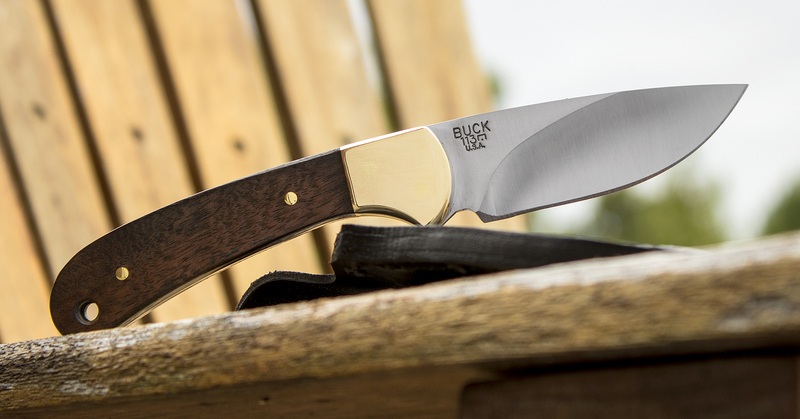 BUCK makes good knives affordable to everyone. >>>>>>>>>>>>>>>>> Superb hollow grind on this 113 Ranger. Nice handy sized blade. The 420HC is fairly stain/rust resistant, and takes an edge well. 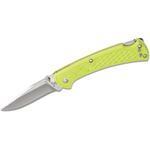 Holds an edge comparable to 8Cr13Mov, or AUS 8, and is field sharpen-able. 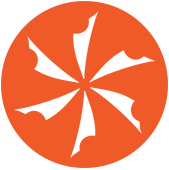 Handle is comfortable, and provides a solid, firm grip. 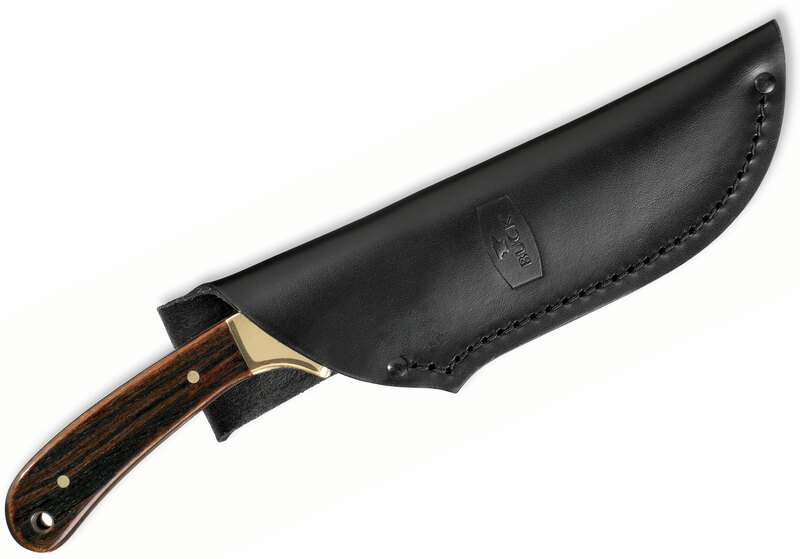 The classic walnut scales, with brass bolsters, give the Ranger Skinner its classic BUCK appeal. What’s not to like, here? 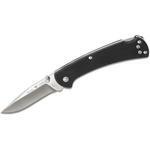 >>>>>>>>>>>>>>>> My old BUCK 110 folder became lost sometime after my son started going off on his own camping trips with his friends, and borrowed the family camping kit. 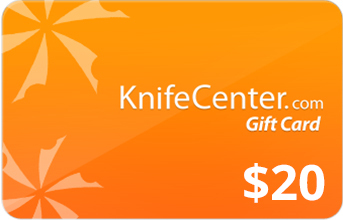 But, that’s part of the beauty of these classic BUCK Knives: If you lose them, it’s not like you lost the Hope Diamond, and chances are, even if it’s 30-40 years after you purchased it, they’ll still be making that same time-proven knife. They just work. This is one aesthetically pleasing knife. It's probably the main reason I bought it. That and it being made in America. The wood handles are beautiful, the knife is sharp. Oh, how I love wood. Knife companies in general should make produce more knife options with wood scales and handles. It's easy to grip and hold on to, not to mention it's more tasteful than plastic, FRN, zytel, etc. These can be molded into a nice hand feel but it lacks that gratifying brilliance. Bought for an extra knife in pack, used to gut a deer fist time I brought it out. Sharp,good size easy to clean. 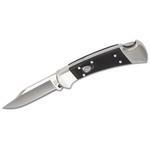 Hey, I wanted to share "Buck 113 Ranger Skinner Fixed 3-1/8 inch Blade, American Walnut Handles, Black Leather Sheath" with you from KnifeCenter.